Himachal Pradesh is yet to recognise the potential of its brave soldiers in the electoral battlefield for Lok Sabha as per their ‘strength’. The small hill state houses nearly 5 lakh families of serving soldiers, ex-servicemen and paramilitary personnel mainly across Kangra, Hamirpur, Una, Bilaspur, Mandi, Kullu and Shimla districts. Nearly 20 per cent of the families in entire Himachal are associated with armed forces or para military forces and in a way they are formidable chunk in electorate to sway the prospects of candidates. Four out of the 21 Paramvir Chakras (highest gallantry award in armed forces) for bravery since independence have been awarded to soldiers from Himachal, and two out of four in Kargil war also went to army personnel from HP. 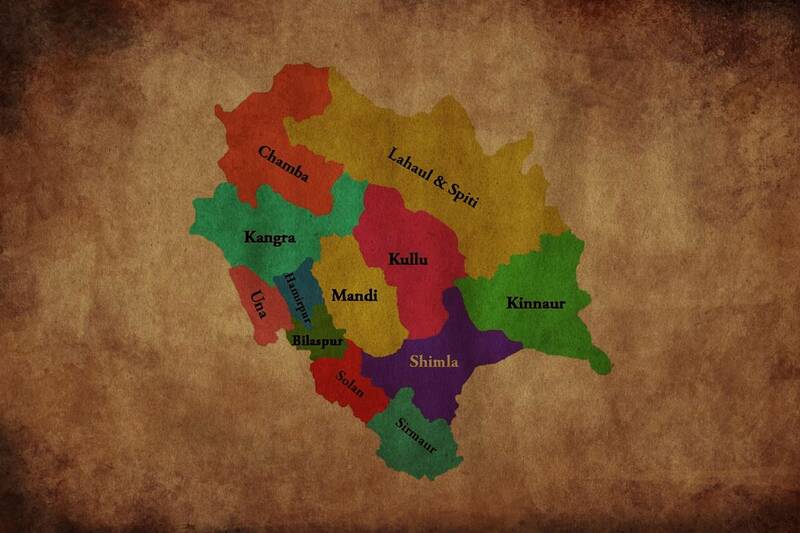 Himachal Pradesh has four Lok Sabha seats and 68 Assembly constituencies. Ex-serviceman have been frequently considered for Assembly election tickets by the two main parties, Congress and BJP, but not for Lok Sabha. A few of the ex-servicemen, who were given Lok Sabha tickets in the past, had proved their mettle — right from DD Khanoria (BJP) in Kangra to Bikram Singh (Congress) in Hamirpur to Dhani Ram Shandil (Himachal Vikas Congress) in Shimla. Shandil is currently a Congress MLA. “Come every election, the political parties try to strike the right chord by talking high of the sacrifices made by soldiers from Himachal in defending the borders of the country. However, when it comes to including our nominee for tickets, they give little response,” said a retired soldier. The issue of happenings in the armed forces is so central to the political scene in Himachal Pradesh that successive state governments have been giving much precedence to their demands, whether of ex-servicemen or families of martyrs. Going with the sentiment, the previous Congress government had refused to take action against those who protested against an India-Pakistan match (World Twenty-20) scheduled in Dharamsala in March 2016 in the wake of the terror attack on Air Force Station in Pathankot in January 2016, in which two out of seven soldiers from Kangra and adjoining Chamba district of Himachal had attained martyrdom. The venue of the Indo-Pak match was later shifted out of Dharamsala, as there were apprehensions about the security of the cricketers. The ex-servicemen feel political parties have been taking up the issue of their welfare time to time and they (ex-servicemen) too have contributed in the growth of the state with their own leadership in different sections. “Still the matters like Himachal Regiment is still a dream. Our demand for increase in recruitment quota of Himachal in armed forces too has not yielded positive results so far. Lot needs to be done and for that we have to have strong voice in Lok Sabha,” said a retired colonel from Mandi.